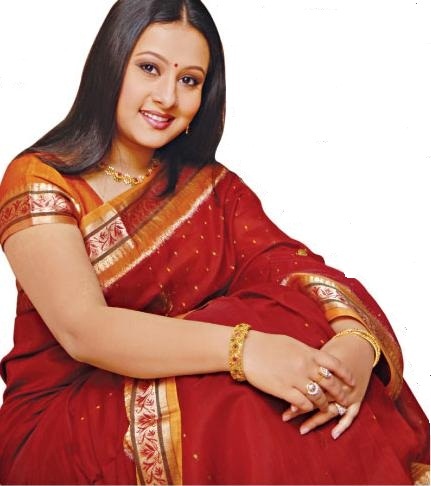 Purnima is a Bangladeshi popular film actress. She Born 1981 in chittagong. Her family name is Rita. The year was 1997. A new actress was in search for Motiur Rahman Panu’s movie “E Jibon Tomar Amar”, director Zakir Hossain was busy in searching a new face for the movie. At last, he got to know about Purnima from his journalist friend and having seen Purnima’s killing smile at her house, he immediately selected Purnima for the movie “E Jibon Tomar Amar” & Purnima start his film carrier. After Purnima also act TV drama & aslso modeling in tvc.